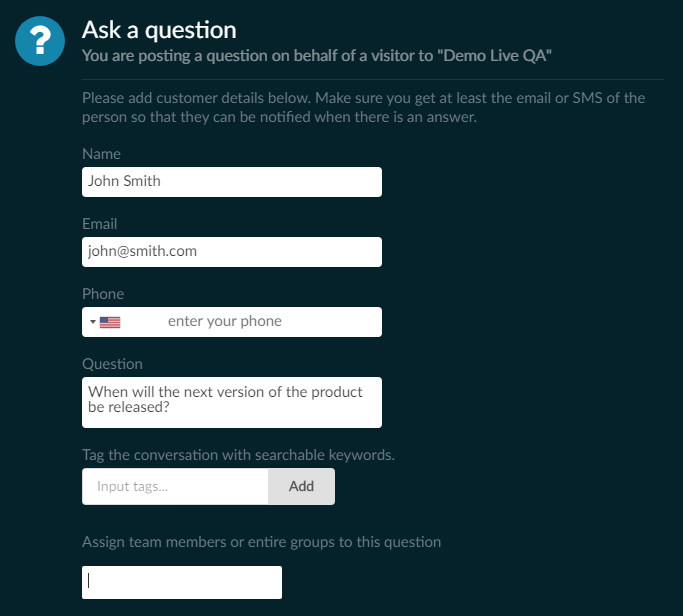 To create a new Live QA go to the admin center: Apps > Live QA > New App you will be asked to give the new Live QA app a name and the app will be created with the default options applied. 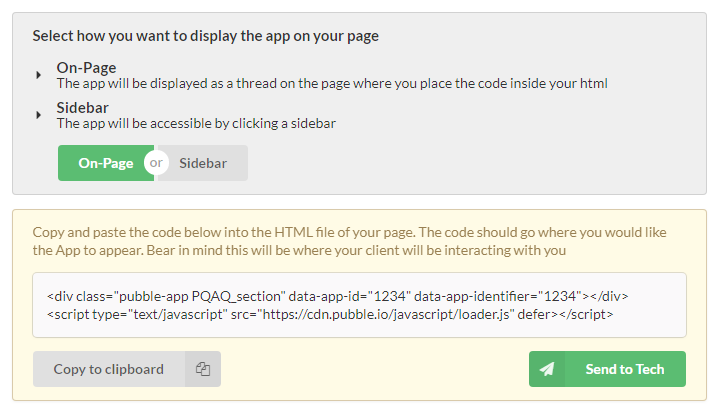 By default the on-page threaded layout will be displayed. To deploy with a sidebar, see below. Here you can select whether you want to display the app on-page or from a sidebar drawer. Make sur you select the display mode before copying the code as the selection will alter code slightly. You can schedule a time for your event to take place, you can also control whether visitors are able to post messages before and after the event, or only during the event. You can apply some custom text which will change depending on the event state, for example during the event you might want to display "Our VIP is live now answering your questions" and when the event is over you can display "The event is over, thanks for joining!" Who should you add as a moderator? Anyone who will answer questions, assign questions, or will manage the event. This video covers how you answer questions from your live Q&A events on Pubble. Questions from the Live Q&A app that you add to your website will be pushed to the Moderators who are subscribed to the app. 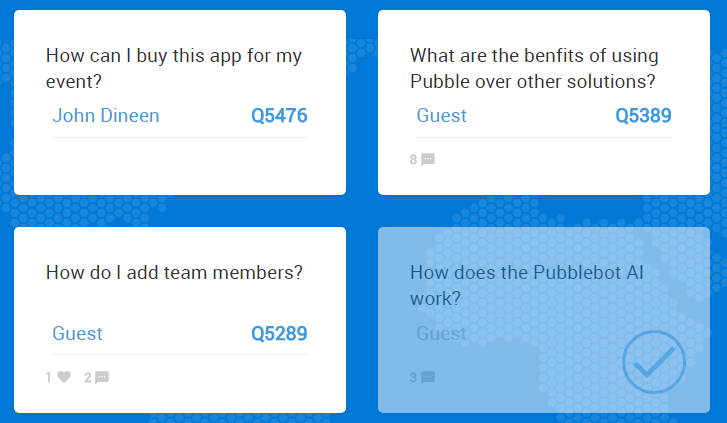 Questions from a live Q&A event can be assigned to anyone on your Pubble team. You don't have to be an app moderator to answer questions. This video covers how to answer questions that are assigned to you. All you need to do is keep an eye on My Questions. Anything that is assigned to you will be included there. 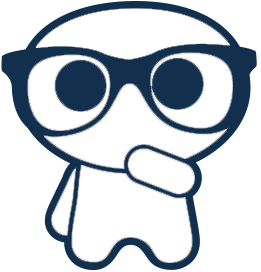 Pubble supports pushing Updates from the dashboard to your live events (Live Q&A and Liveblog). This video covers how to push an update to your event. Normally you will leave it up to event participants to ask questions via the widget. However there may be times when you want to add prefabricated questions, or maybe a question was asked verbally to a presenter on stage by a member of the audience and you want to include that in the question stream. The below modal will appear where you can add a question. Once submitted the question will appear in the question stream and appear to be submitted by a regular visitor. Contact details are optional, if left blank then the question author will be "Guest". 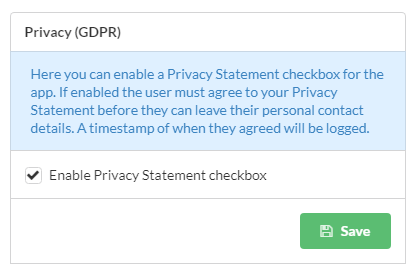 You can enable a consent checkbox on the Live QA app that a user must tick before they provide any contact details. 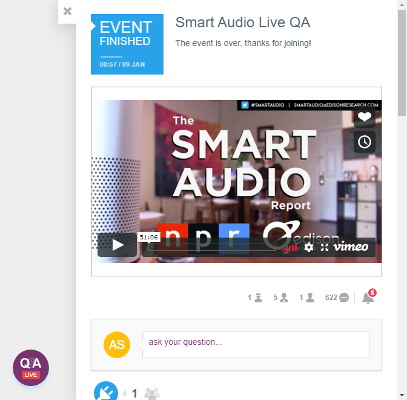 You can add a video to a Live QA. 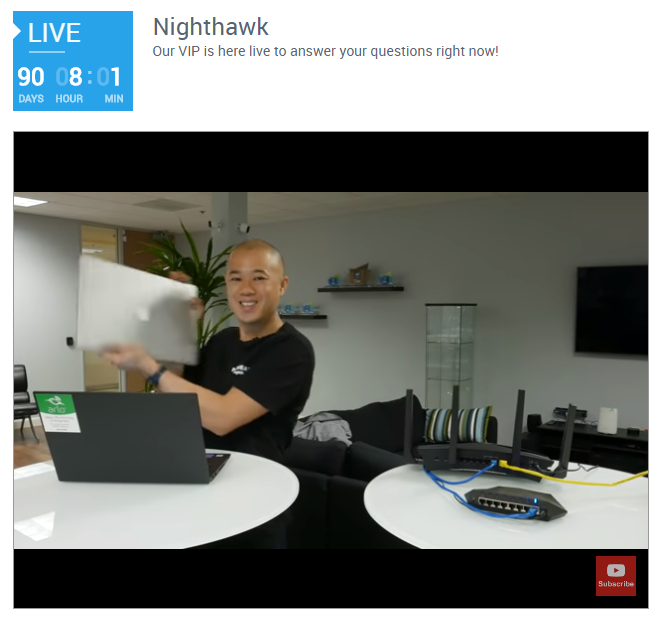 This is great if you have a video event and want to allow viewers to ask questions as they watch. If your live event host is on a stage answering questions verbally then the questions can be presented in Presenter Mode, which can be read from a screen in front of the presenter or projected onto a large screen for an audience. To be able to view the event in Presenter Mode you must be logged into Pubble and be a member of the community the app belongs to. When hosting this kind of event it is generally recommended that a moderator assign questions to the presenter, therefore the presenter needs to be logged in on Presenter Mode where they will view the questions assigned to them. The Presenter Mode displays each question in a large tile making it easier to read and there are several options for altering the display to suit the screen, such as increasing font size. Screen: here you can select the screen type, 'monitor', 'TV' or 'projector'. It is highly recommended that you determine the correct display settings suitable for the device before the event starts. Clicking on any tile will expand it. This is good for highlighting any question the presenter is currently answering. Marking a question as answered the question will remain on the page however the tile will be clearly marked and dimmed so the presenter will know not to return to that question. The tile also displays the number of comments a question has, however these are not viewable in Presenter Mode and is only present to give a sense of how much activity a question has generated. Comments can be viewed either from the dashboard or from the page where the widget is hosted.